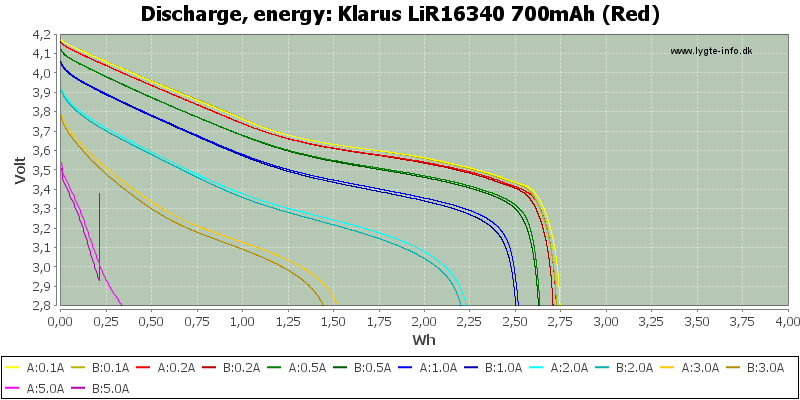 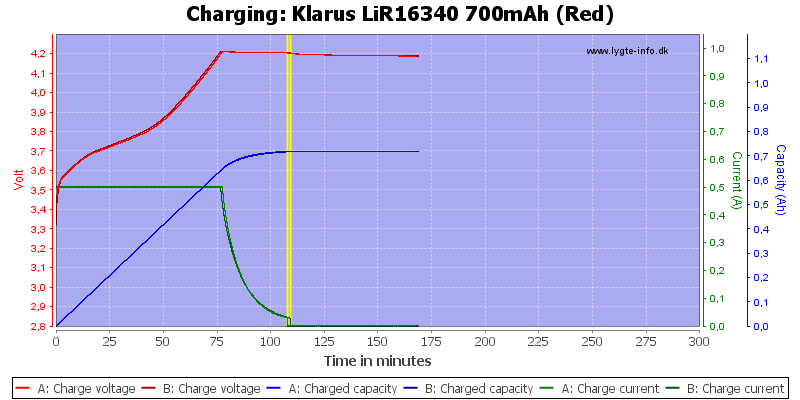 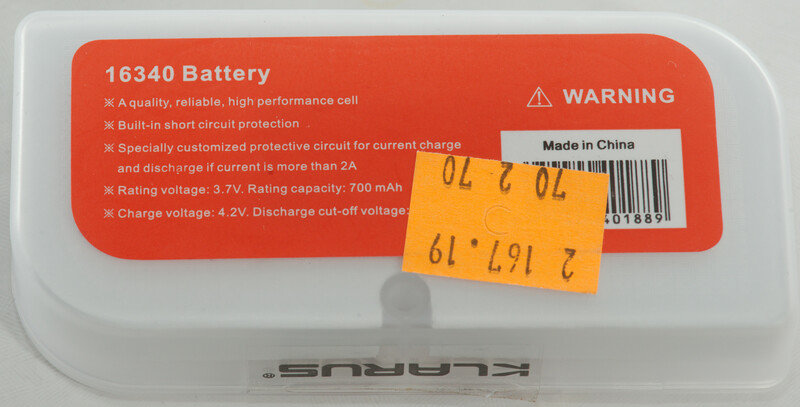 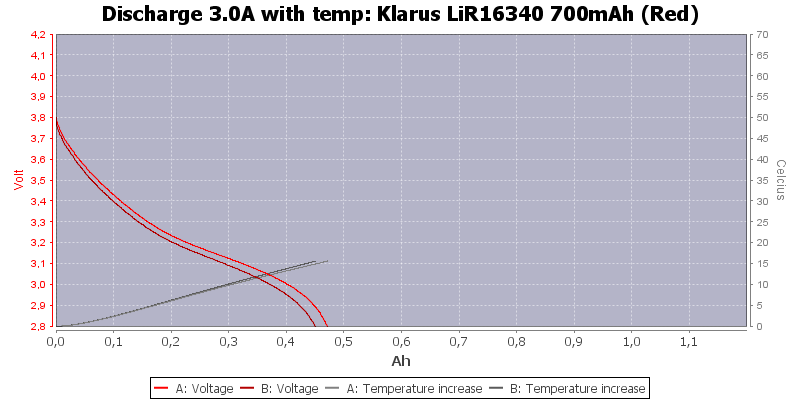 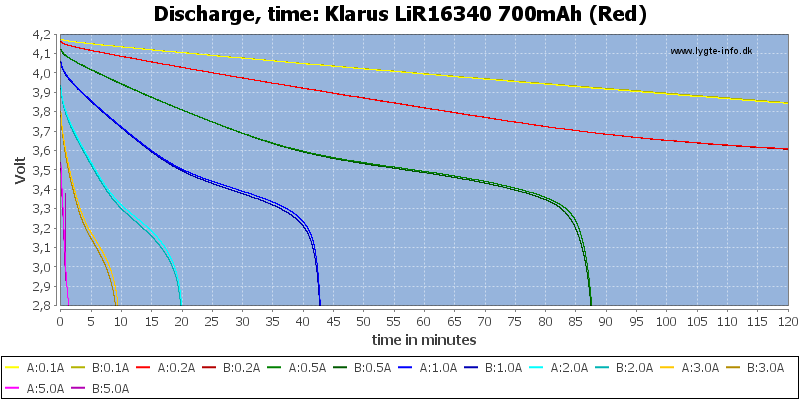 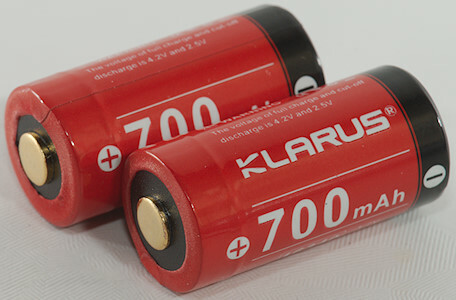 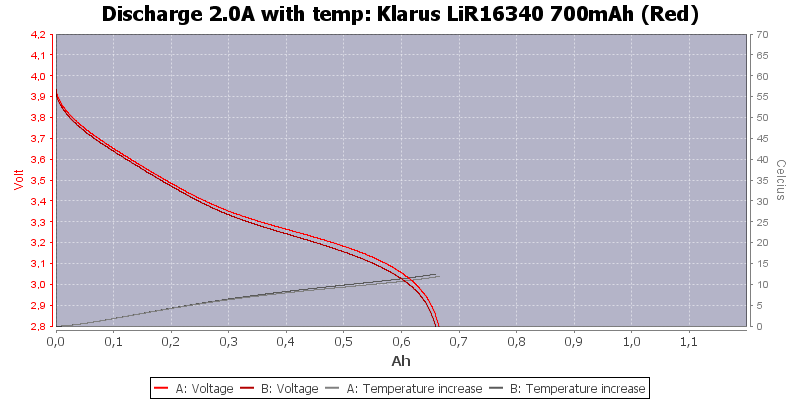 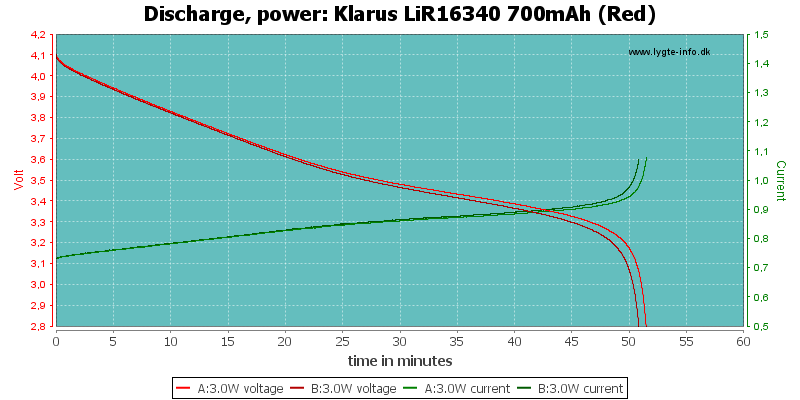 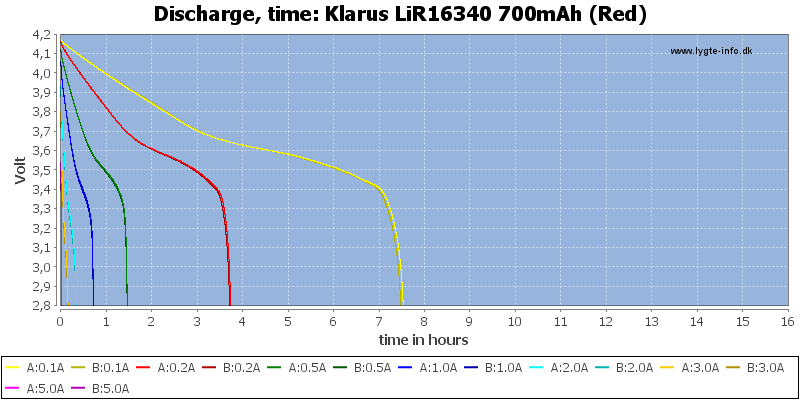 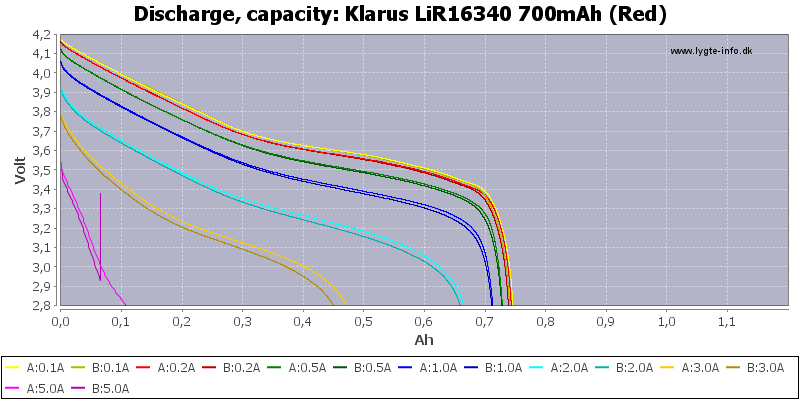 Klarus is mostly known for flaslight, the also have a few chargers () and rechargeable batteries for the lights. 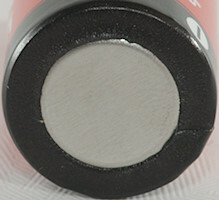 This is the smallest one. 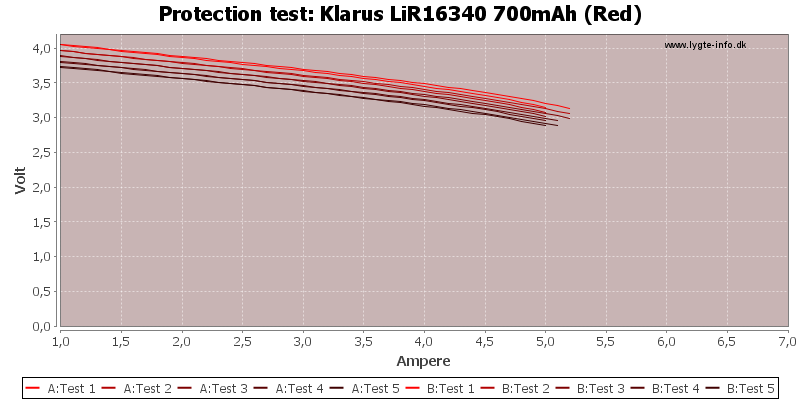 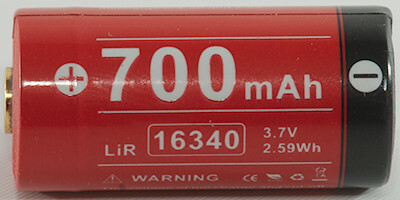 This 16340 (RCR123) looks good, it can deliver some current and has good capacity. 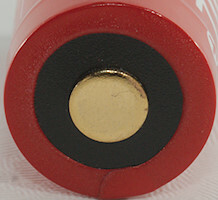 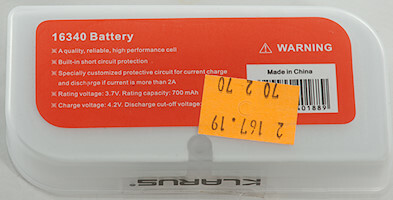 The protection makes it applicable for many devices, as long as it will fit (it is slightly longer than a CR123 cell).